Louise has always has a special interest in treating headaches and migraines. 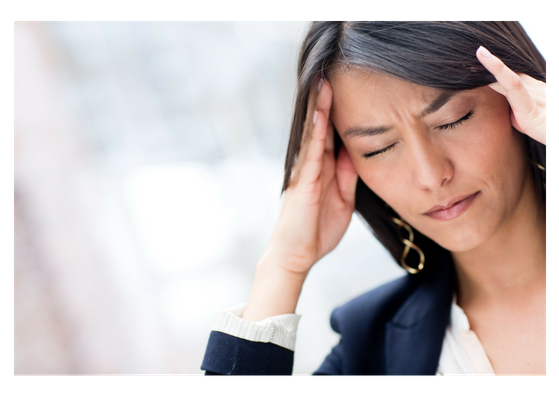 Some headaches can arise from structural or functional or postural problems in the neck. Using Osteopathy Louise can diagnose the cause of the headache and recommend a suitable treatment plan. Very occasionally patients are referred back to their GP or opticians for further investigations. Louise has attended British Medical Acupuncture, advanced acupuncture course for treating migraines and head aches. She has found using acupuncture as recommended in the NICE guidelines to be extremely useful in the management of migraines.